Please note that this is an example pallet only. Prices on application. 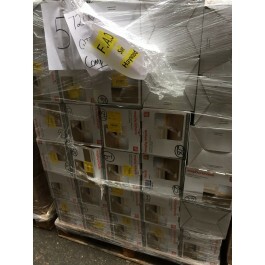 These pallets are sold as part of a self-selected mixed container load. Click HERE for information about the export service which we offer. 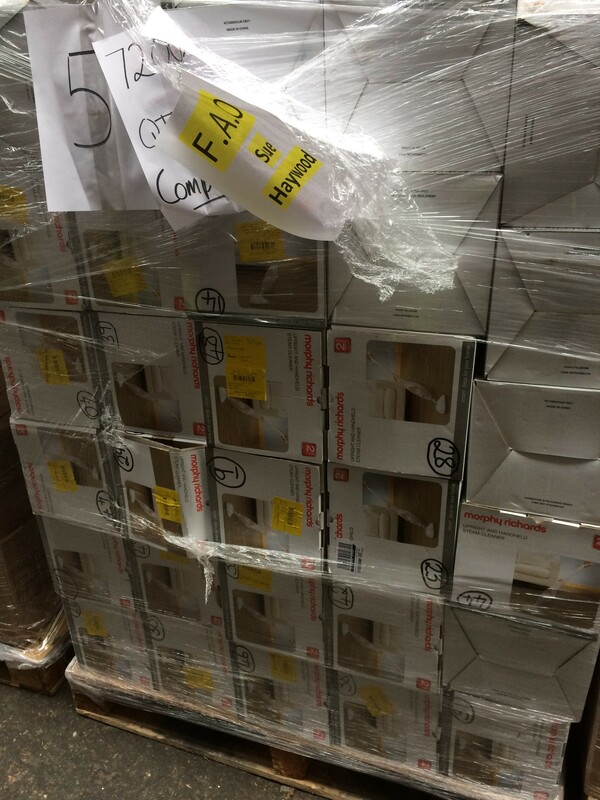 Morphy Richards steam mop return pallets for export.